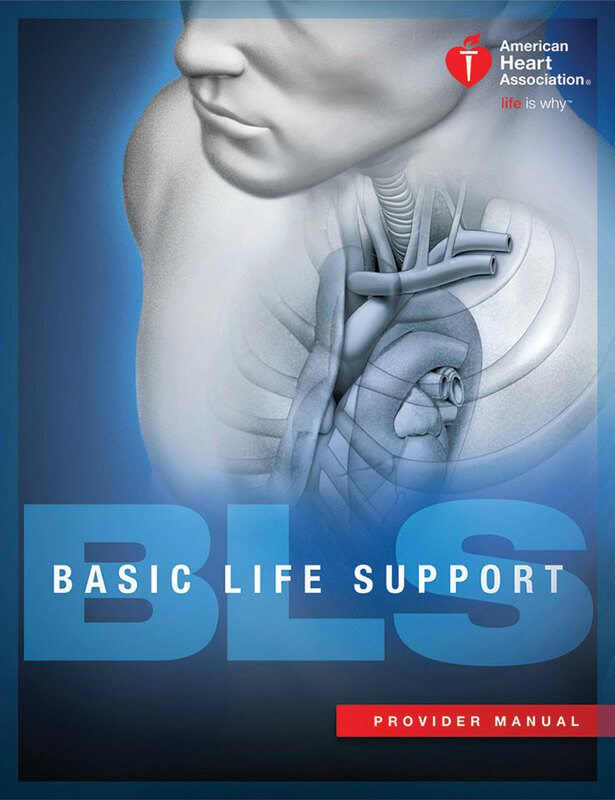 Course Info: American Heart Association Basic Life Support (BLS) for Healthcare Providers RENEWAL course covers core material such as adult, child and infant CPR (including two-rescuer scenarios and use of the bag mask), foreign-body airway obstruction (choking) and automated external defibrillation (AED). This course is for healthcare providers such as EMS personnel, physician assistants, doctors, dentists, nurses, respiratory therapists, and lifeguards who must have a credential (card) documenting successful completion of a Healthcare Provider CPR course. Written Exam: Written Exam is open book/open resource (if you purchased eBook via your own personal mobile device). There is a 25 question test at the end of the class. 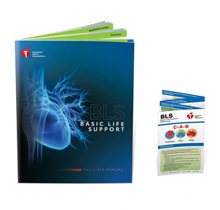 (You MUST have a Previous AHA BLS Healthcare Provider Card which is current or recently expired. If you have the Red Cross Professional Rescuer or ASHI BLS certification you may take this course and transfer back to the AHA. Note: This is the RENEWAL CLASS you must have previous American Heart Association BLS HCP Card, current or recently expired.